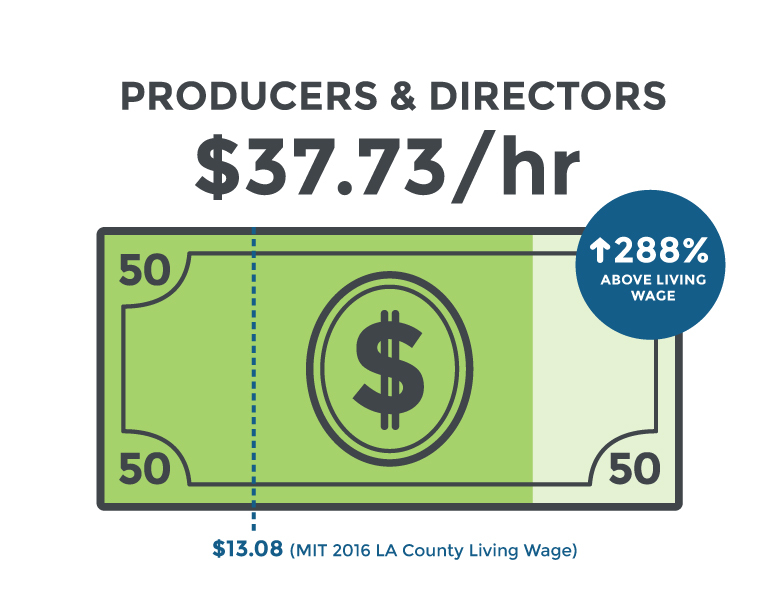 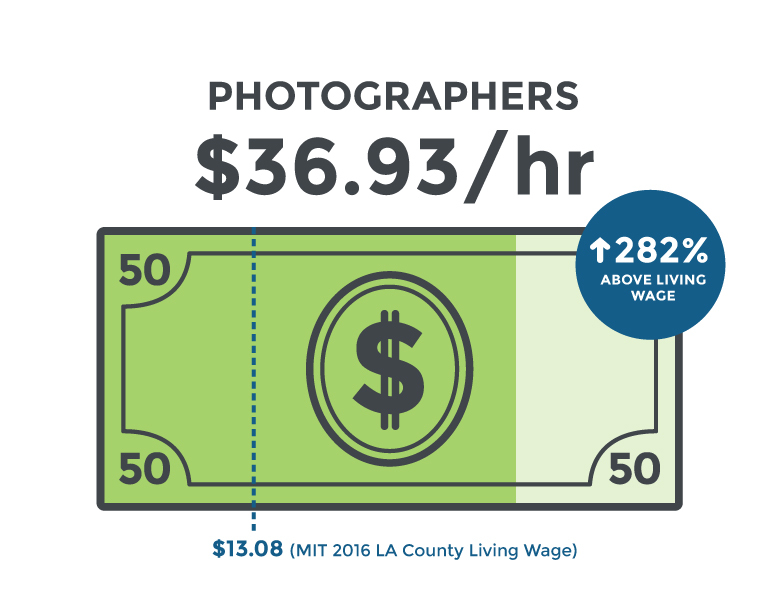 In February 2018, the Center for a Competitive Workforce, in collaboration with the Los Angeles County Economic Development Corporation (LAEDC), released its first report in a series of industry “deep-dives” analyzing industries critical to the region’s economic health. 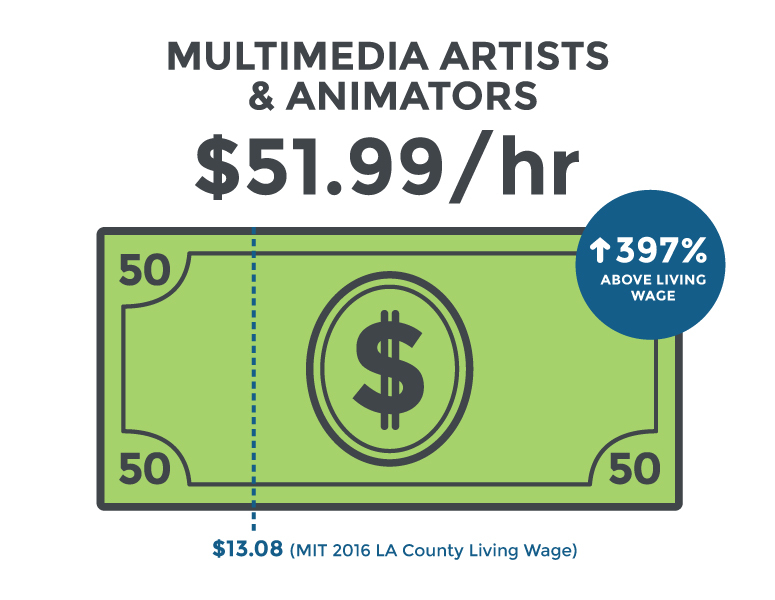 This first report explores the emergence of a new sector: Digital Media and Entertainment in the Los Angeles Basin. 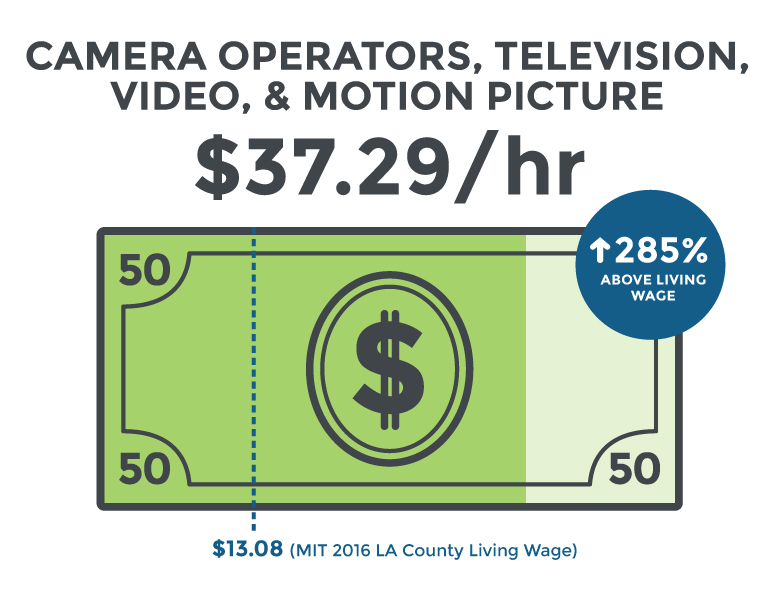 Employment forecasting was used to identify 14 promising occupations in entertainment and digital media. 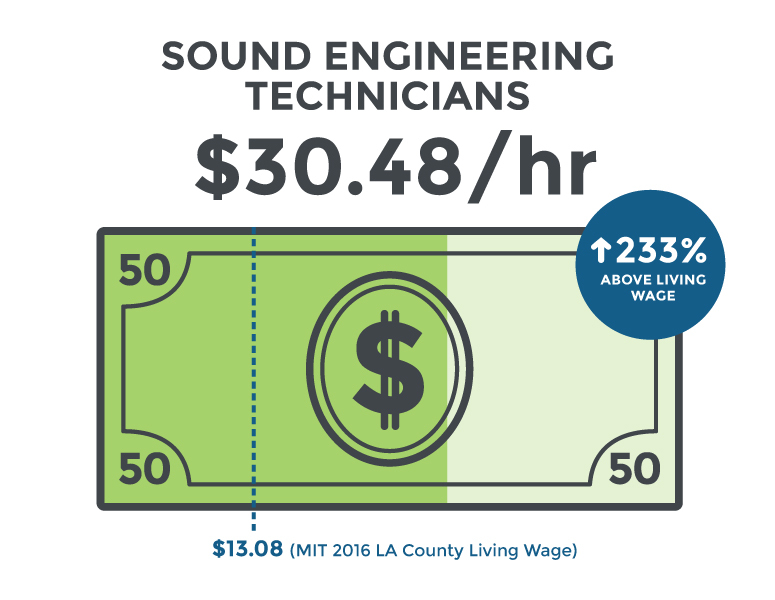 These occupations are expected to grow rapidly over the next five years and offer solid wages. 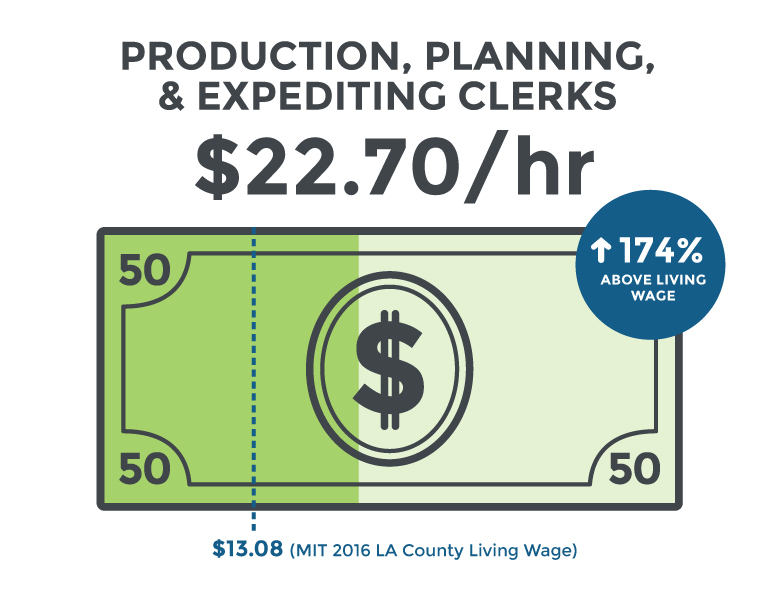 Employment is shown for the Los Angeles Basin, which includes Los Angeles and Orange counties. 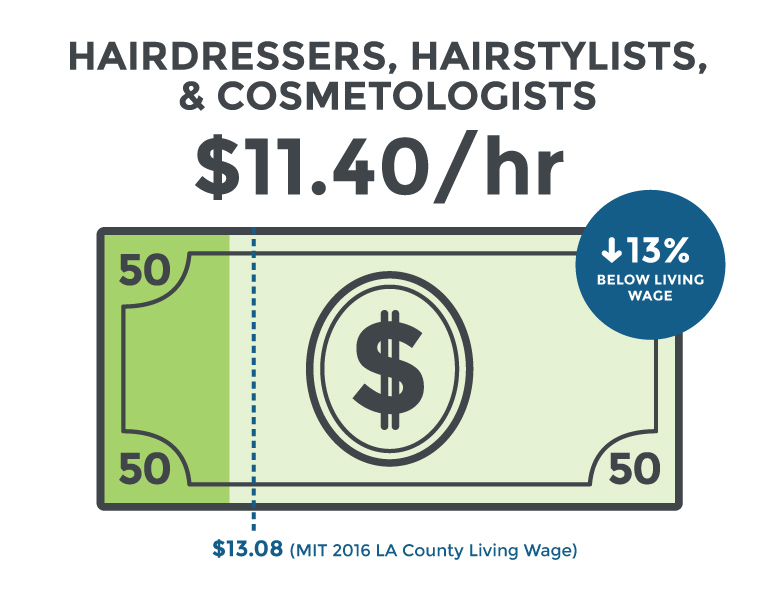 Wages were a critical factor in selecting the 14 occupations. 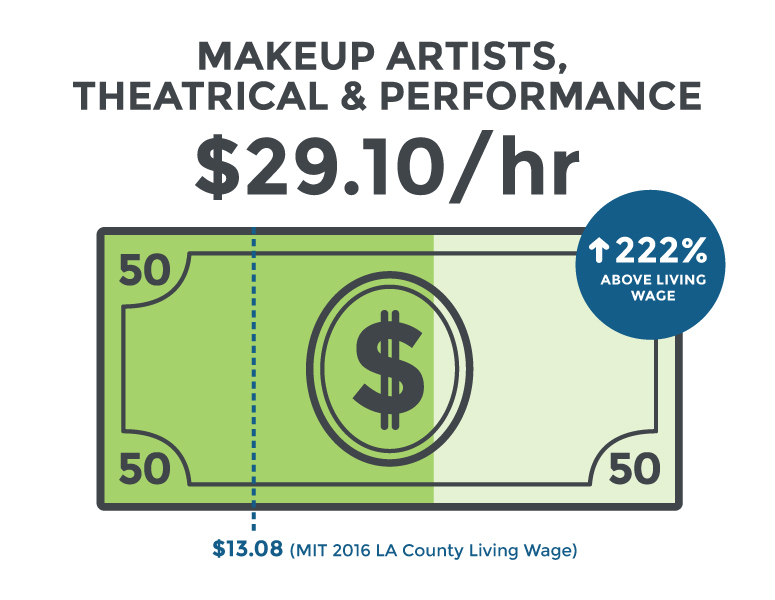 A job must have a positive employment outlook and pay a living wage to be a viable career path for students. Some middle-skill jobs that pay well in entertainment and digital media are producers and directors, film and video editors, and fashion designers. 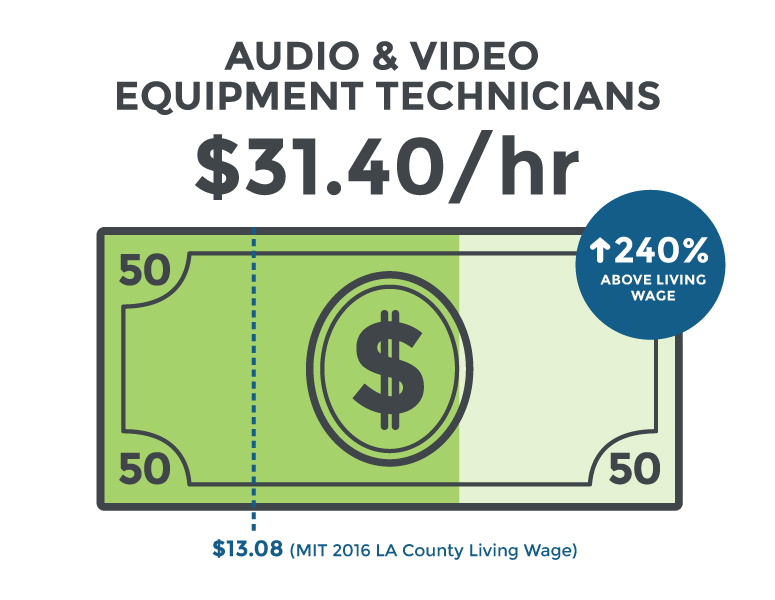 In the Los Angeles Basin, 27 of the 29 community colleges train students for occupations in digital media and entertainment. 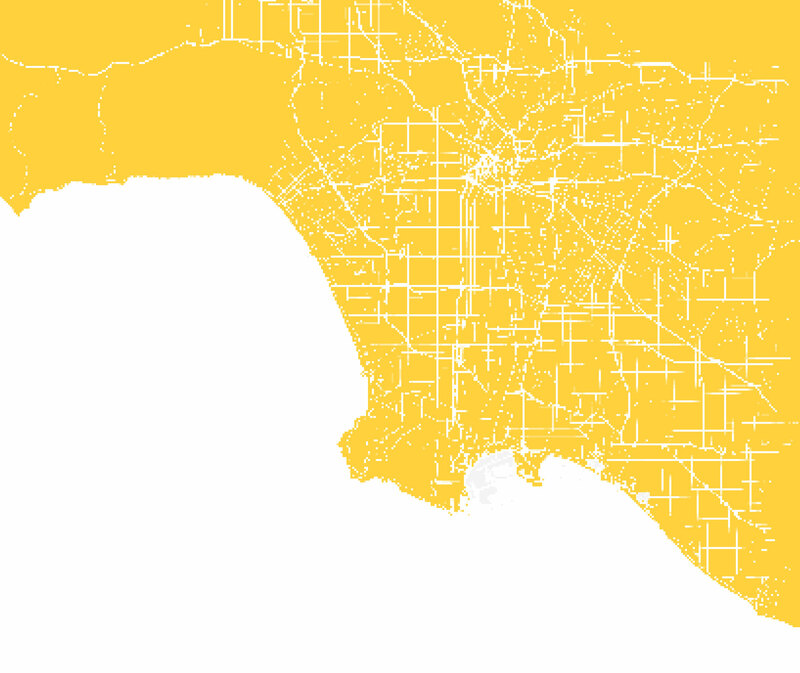 The map shows the program awards related to entertainment and digital media in the region in 2015-2016.